Hey folks – many of you have RSVP’ed, which we thank you for! However, there is a good chunk of accepted campers have yet to RSVP. This is important for a couple of reasons. First, if there are campers who were accepted, but aren’t planning on coming, we’d like to know ASAP so we can give your slot to another applicant. Second, we need to put in our t-shirt orders. 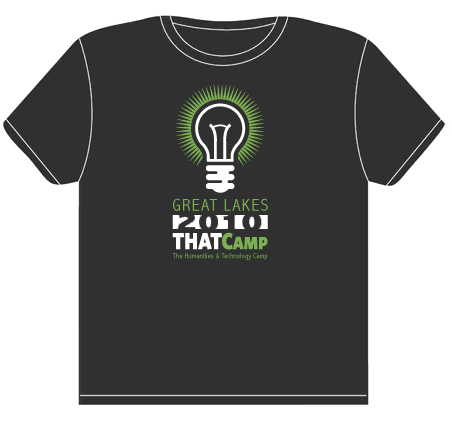 If you haven’t RSVP’ed (and thereby told us what size of t-shirt you want) by Wednesday (March 3rd), we can’t guarantee you’ll get the t-shirt size you want (we’ll just end up ordering a variety of sizes for those who haven’t RSVP’ed before the deadline).